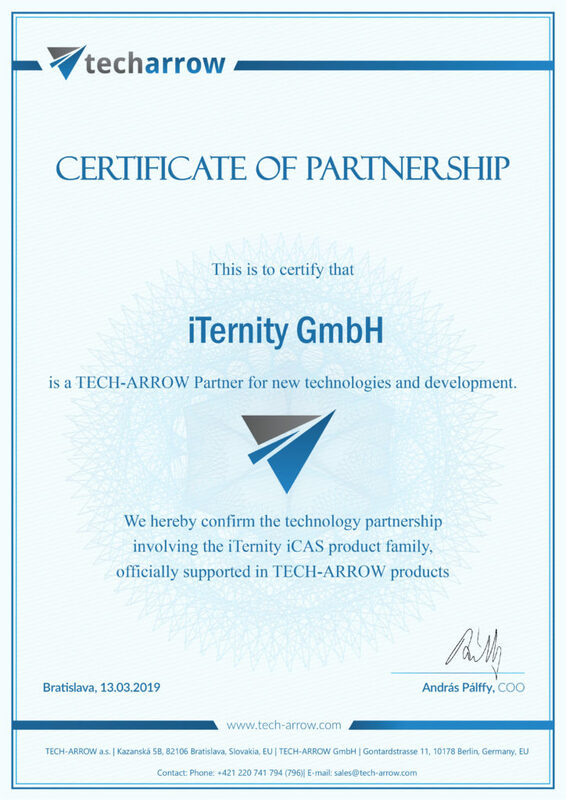 Allow us to introduce you our partner, iTernity. iTernity develops software solutions for the protection and long-term integrity of all types of corporate data. iTernity Compliant Archive Software (iCAS) is a flexible and scalable data management and archiving solution for all types of business data. Key features of iCAS include protecting the integrity and availability of critical data, and managing storage-level retention policies. The software solution works as middleware between business applications / data sources and the storage infrastructure and secures your data regardless of the used storage technology. We are sharing the same values with our new partner, we also believe that products have to add something extra to customers. That’s why our products can complement each other, and can provide a safe and robust archiving solution to our clients. 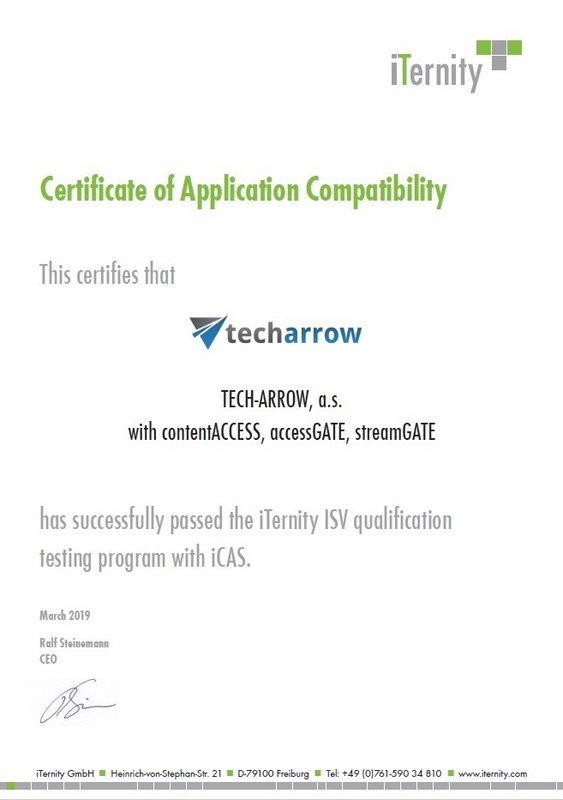 The contentACCESS and iCAS product lines are fully supported by each other. Do not hesitate to contact us and request a demo now!